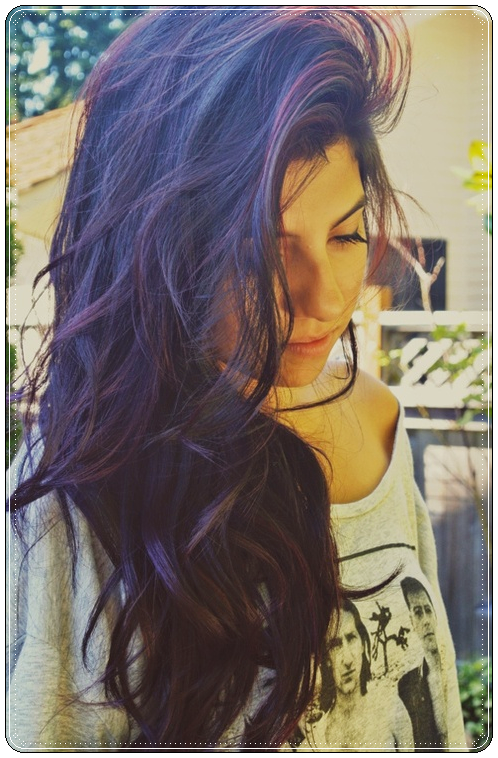 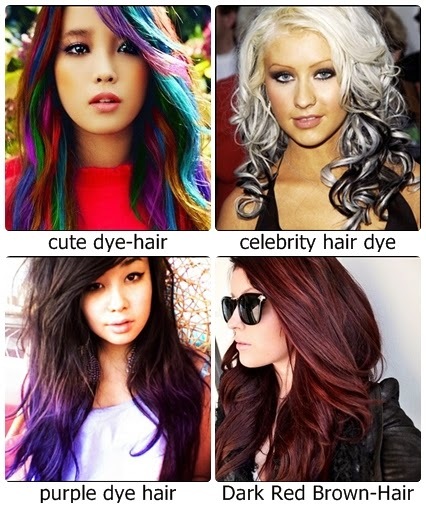 Looking for hot hair color ideas? 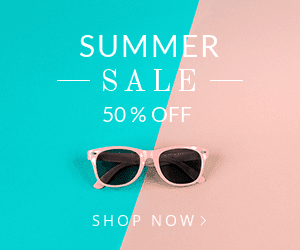 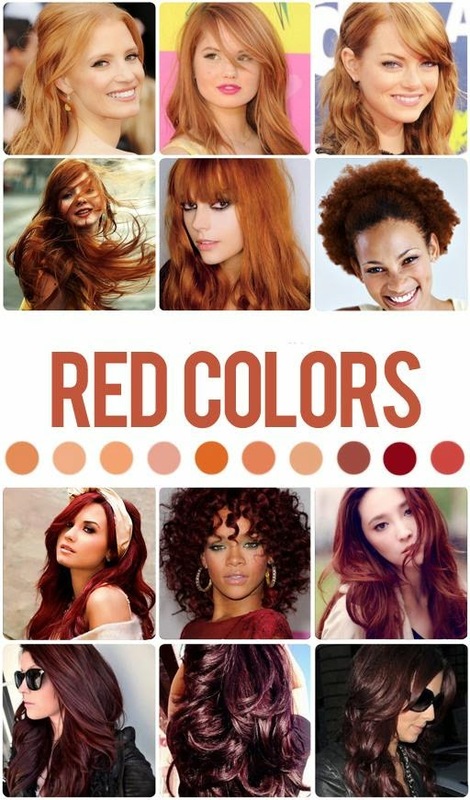 Here you’ll find the latest color ideas,trendy coloring products and celebrity hair color collection that will inspired you to change up your look! 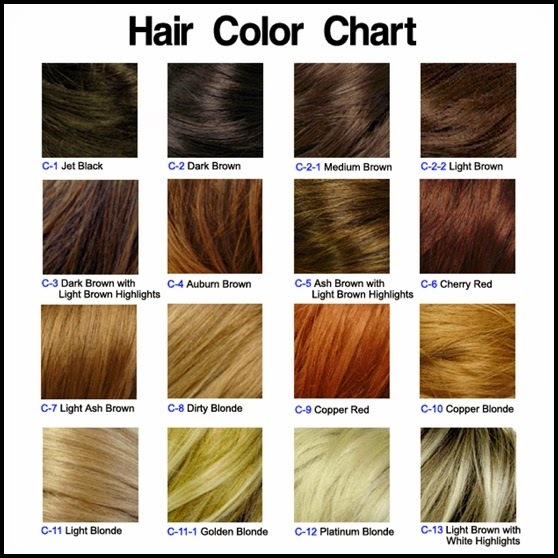 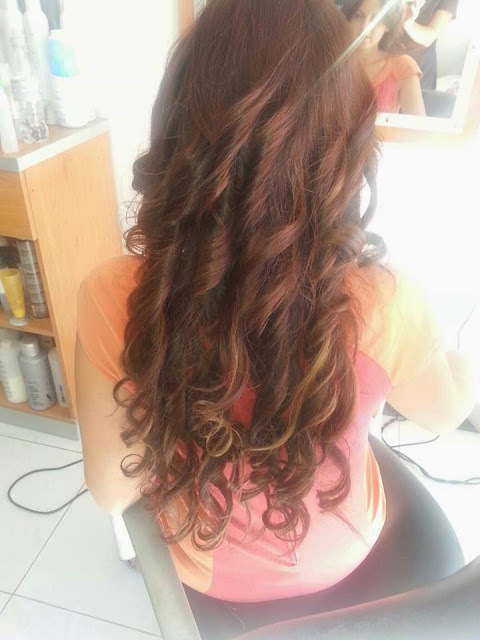 Latest hair coloring for brunette,redhead,ombre,brown,blonde,dark hair and many more collection coming soon.